Columbia Clothing Sale | Jackets as low as $9.98 each! 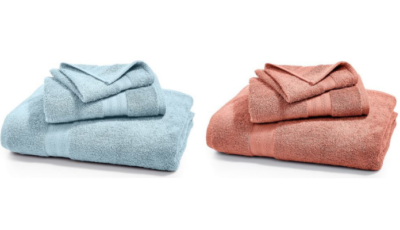 Home / Deals / Online Deals / Columbia Clothing Sale | Jackets as low as $9.98! It is a great time to grab some awesome quality cold weather clothes for later in the Back to School season because there is a Columbia Clothing Sale today! You will find jackets as low as $9.98 and sales on sizes for the whole family! These Women’s Benton Springs Fleece Jackets are only $19.90, down from a whopping $60!!! If you are looking for men’s option, I see the Men’s Steen Mountain Fleece priced at $24.90 today! 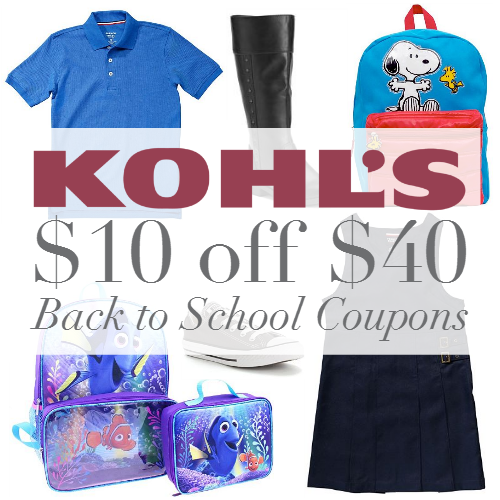 And check out the Kohl’s Back to School Coupons for $10 off $40 Purchases! 40 pc. Rubbermaid TakeAlongs Food Storage Set just $7.55!